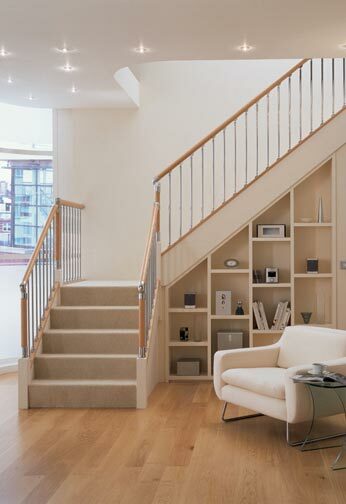 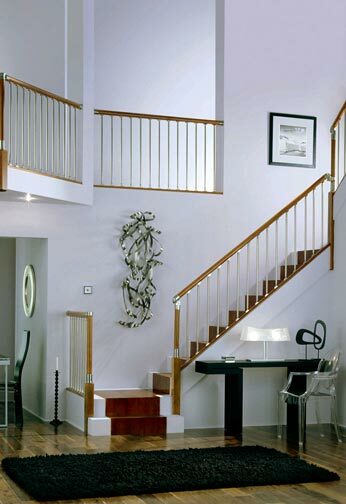 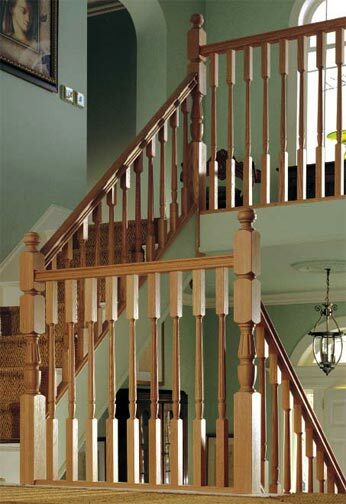 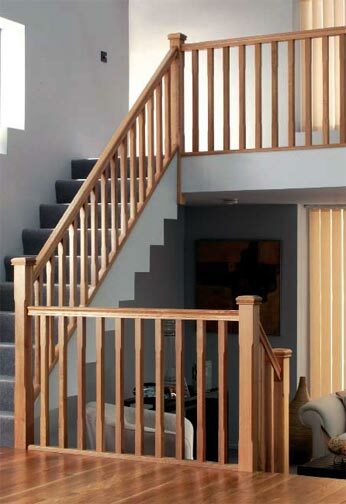 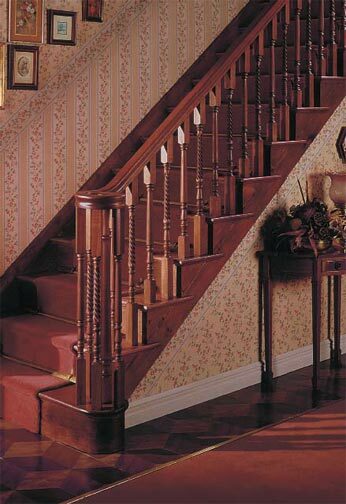 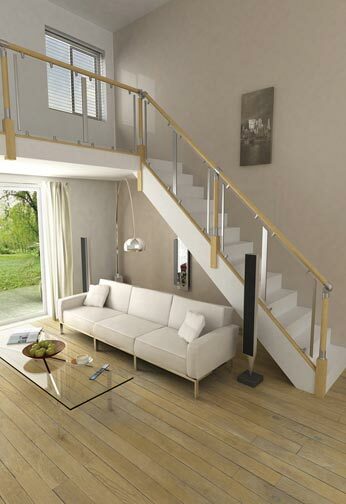 The finishing touch for almost every staircase invariably orientates around the choice of balustrading style and finish. 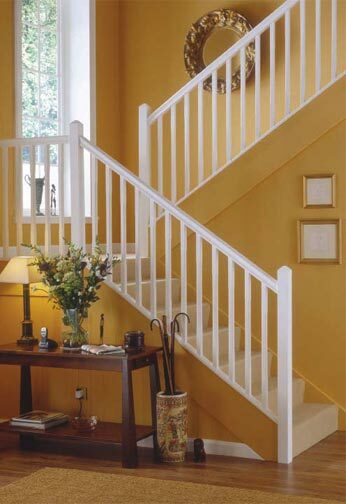 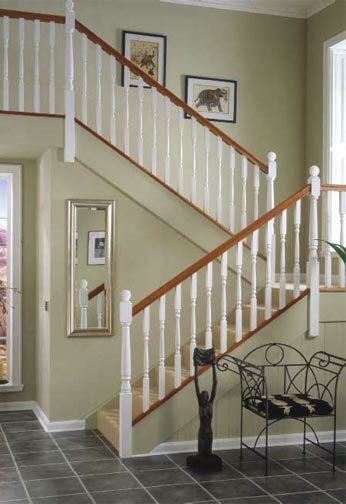 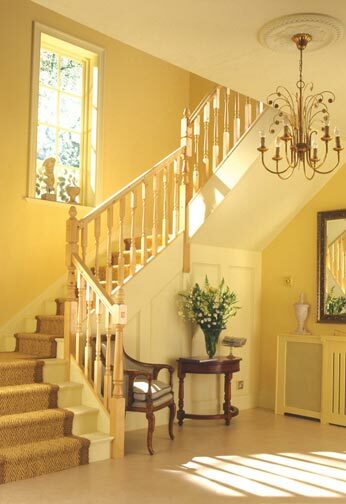 For many years Sandiford’s have chosen Richard Burbridge as the preferred supplier for handrails and baserails, spindles, newels and caps. 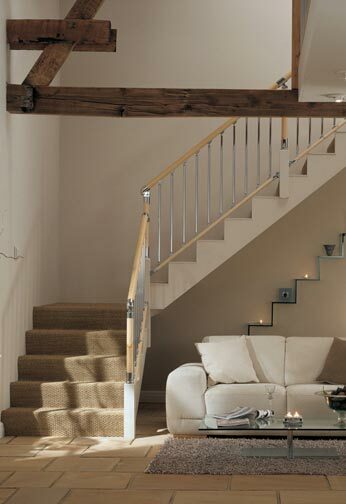 The Richard Burbridge standard of quality is commensurate with our own, and combined, provides our customers with a vast range of style and finishing options. 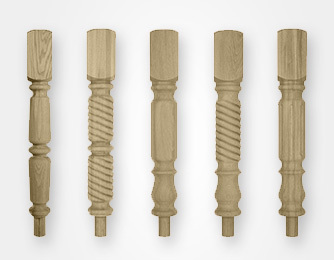 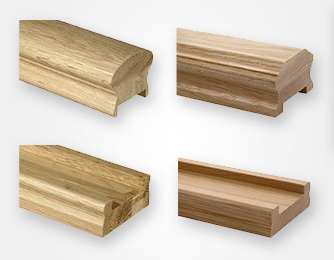 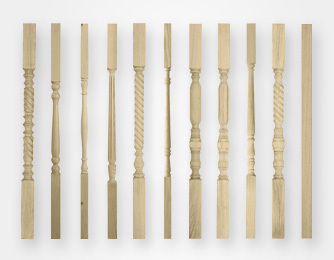 Our balustrade options are available in a variety of timber types, including: North American Black Walnut, North American White Oak, North American White Ash, Sapele, Hemlock and Redwood. 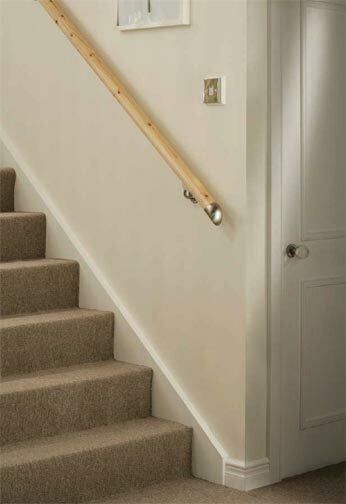 We can also provide bespoke balustrading to individual client design and specialist items to match existing stair detailing. 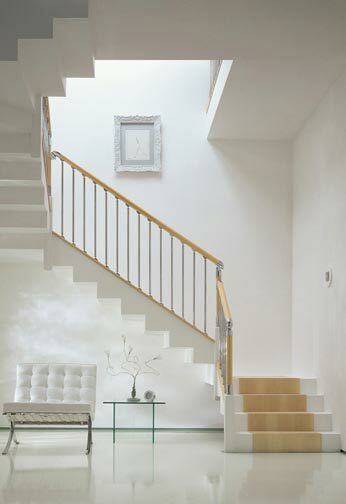 The images in this section have been supplied by Richard Burbridge.